First unveiled back in 2006, Final Fantasy Versus XIII had been on the radar of many JRPG fans for quite some time. Sadly, news about the game has been almost as scarce as any new developments concerning The Last Guardian. That all changed during Sony’s E3 Press Conference. Back in February, Square Enix teased a big reveal to come at E3. Well, E3 is here; they delivered on their promise. 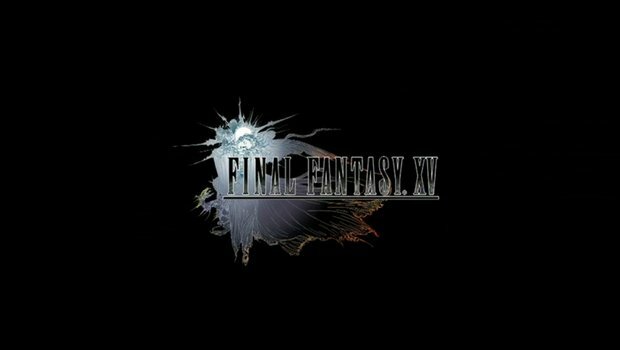 Final Fantasy XIII has been rebranded as Final Fantasy XV. This name change came with new gameplay footage. The game is currently scheduled for release on both PS3 and PS4. There isn’t any word about a release for Xbox One, but then again, don’t get your hopes up: Versus has been planned as a PS3 exclusive from the very beginning.